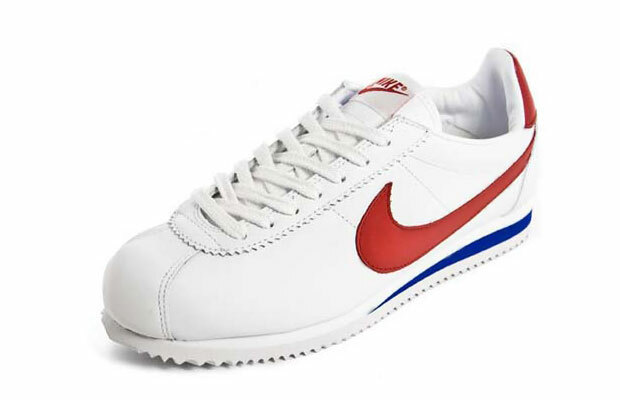 I don’t know if Nike owns Complex or if the Complex writers were simply trying to remember the 50 most popular pairs of shoes they saw their friends wearing through the halls of junior high school. 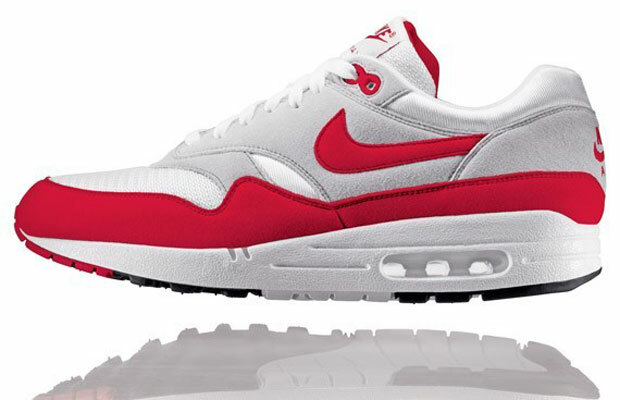 The #1 shoe on Complex’s list was the Nike Air Max 1 from 1987. 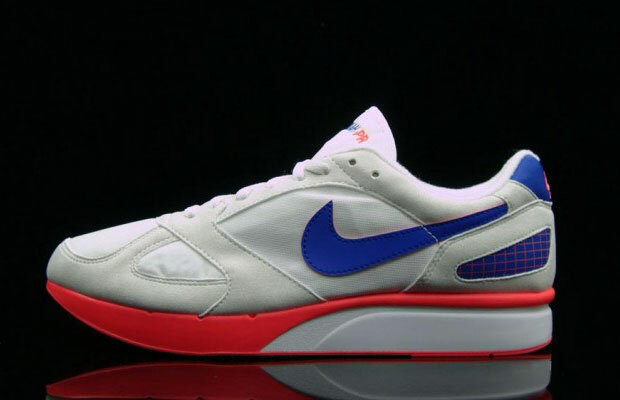 I’m no shoe snob and have only been running a decade or less so I don’t recognize most of these shoes, but in the past decade MANY really good shoes have been made that should have made this list. 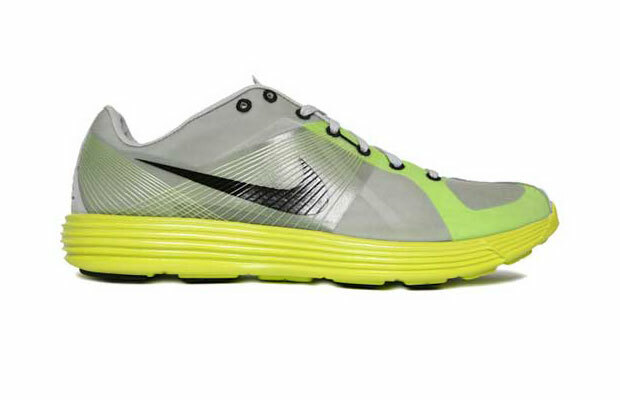 Most runners agree that Nike makes horrible running shoes. 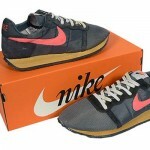 I wore them for my very first marathon and could barely walk for two weeks afterwards. 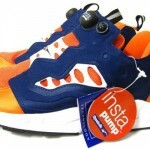 I haven’t even thought twice about lacing up a pair of them since. 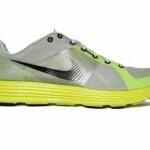 However, those that I know who wear Nike running shoes are usually elite runners and they are often wearing the Nike Lunar Racer. 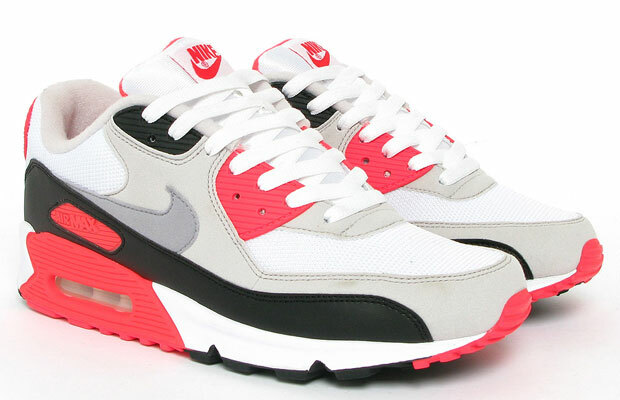 The only shoe from the 2000’s that made this list. 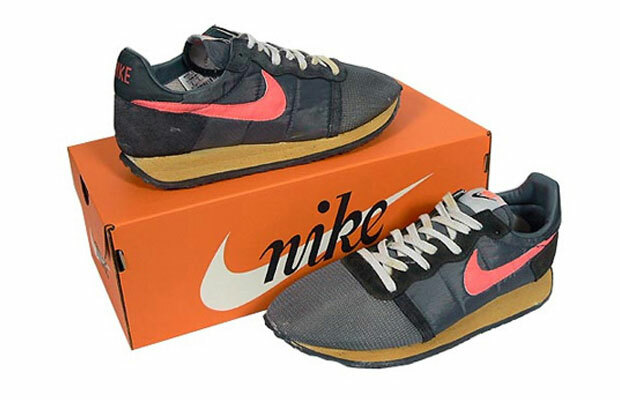 Others I recognize on this list are the Nike Air Cortez (1972) which created a huge hoopla in the running community in the early 70’s, New Balance 991 (big boys wear), Nike Air Pegasus, and of course the Nike Air Max versions. 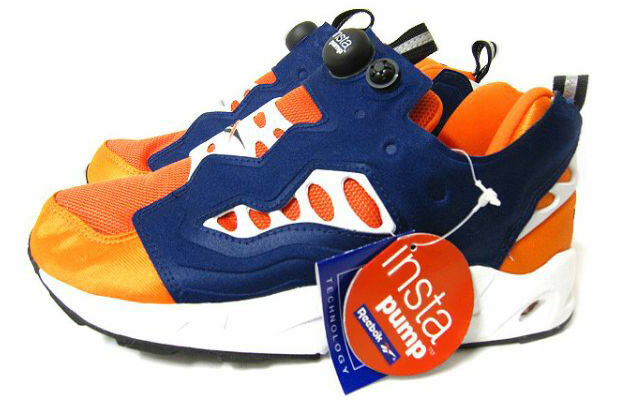 The list is laughable in the fact that a Reebok Insta Pump (#38) made the list. 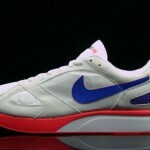 What’s up with a shoe named after Mariah Carey (Nike Air Mariah PR #39) making the Top 50? Surely that’s not really named after Butterfly Carey is it? Although, she first made it big around that time. 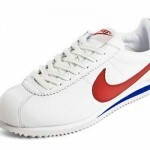 What is your favorite running shoe of all-time? What do you think about this list?